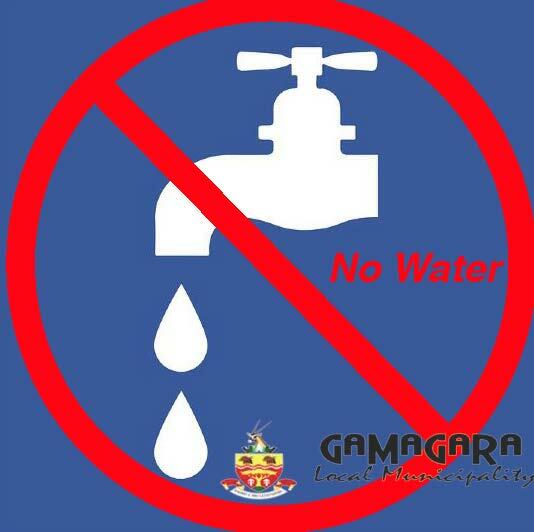 We are lodging a motion of distrust against the Mayor of Gamagara Municipality in Kathu in the Northern Cape, because of the misuse of money being paid by the user to the municipality for water and electricity bills. Because of this, the supplier of water (Sedibeng Water) only sends a small amount of water to the area and some areas don’t get any water. We have been without water for weeks. It causes poor hygiene and all sorts of other problems for the users. This is against the Constitution of South Africa and violates the human rights and dignity of our people. By signing, I authorize Democratic Alliance (DA) to hand over my signature to those who have power on this issue.